Plan Ahead for these 2018 Special Events! This summer at Lakeside will be an exciting one, filled with Preachers of the Week with powerful messages, chart-topping performers taking center stage and experts presenting new ideas. As always, this is all available with the purchase of a Chautauqua Pass. We've also planned special events this year that require advance registration and payment. So, plan ahead, and enjoy these events with your Lakeside friends and family. For questions about tickets for any event, contact advancement@lakesideohio.com. 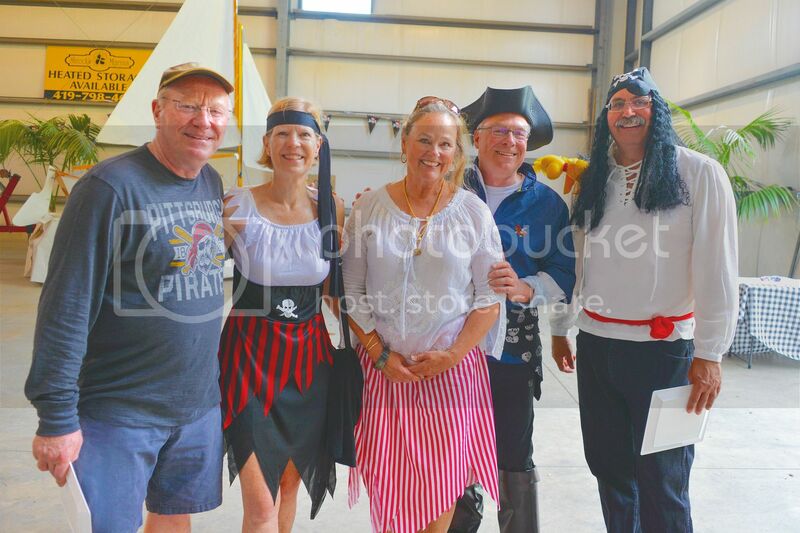 Join the Lakeside Wooden Boat Society (LWBS) for a swashbuckling celebration. The evening begins with appetizers and refreshments with dinner and dancing to follow. Dressing in your finest pirate attire is encouraged, but not required. This fundraising event supports LWBS programming and future waterfront needs identified by the Lakeside Master Plan. The entire Lakeside community, of all ages and athletic abilities, is invited to an after-dark party where they can deck themselves out in glowing accessories and race from the Grindley Aquatic & Wellness Campus to the Pavilion East Deck. There will be games, a photo booth, black lights and a DJ to keep the party going. Glow sticks will be provided to all race participants, and all racers, spectators and dancers are encouraged to wear bright colors to light up the night against the dark horizon of Lake Erie. 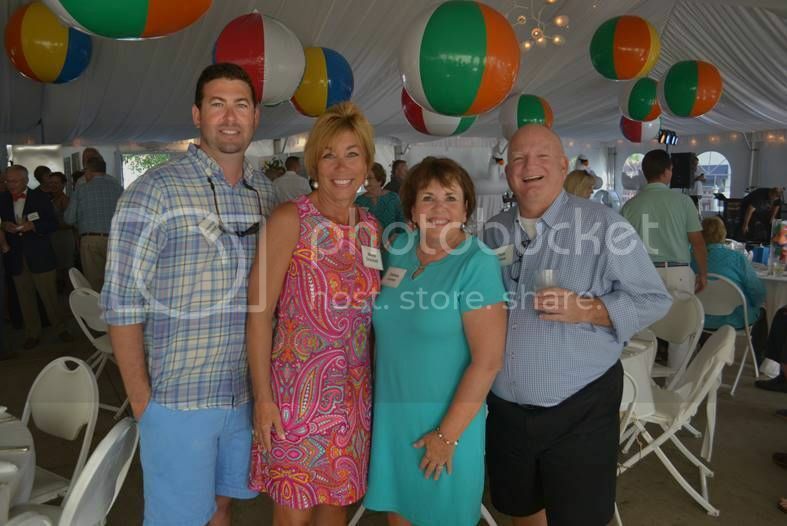 Join your friends for a social gathering at the Catawba Island Club. 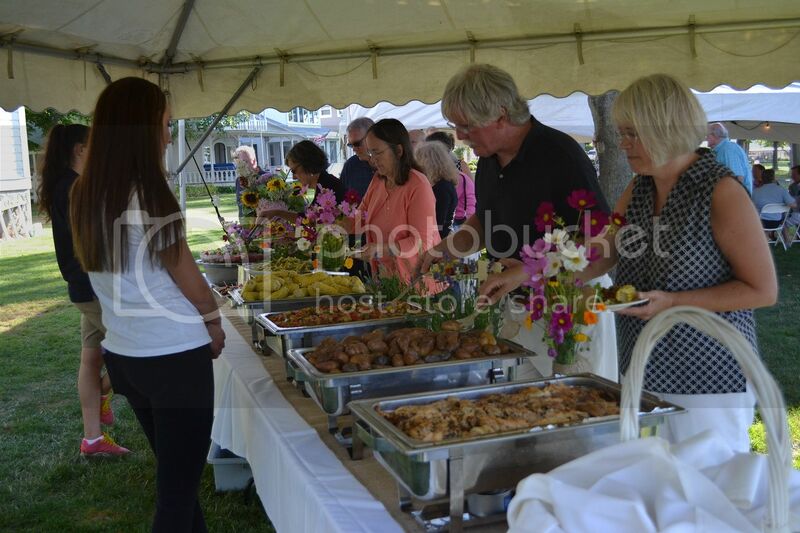 The evening will include food stations and music along the beautiful Lake Erie shore. Dress for the evening is cool and casual. Socializing will begin at 5 p.m. and supper stations will start at 6 p.m. All proceeds from this fundraising event will be split between repairs to the Steele Memorial Bandstand/Gazebo, Grindley Aquatic & Wellness Campus and the new 7:30 p.m. Wednesday Family Entertainment Series in Hoover Auditorium. 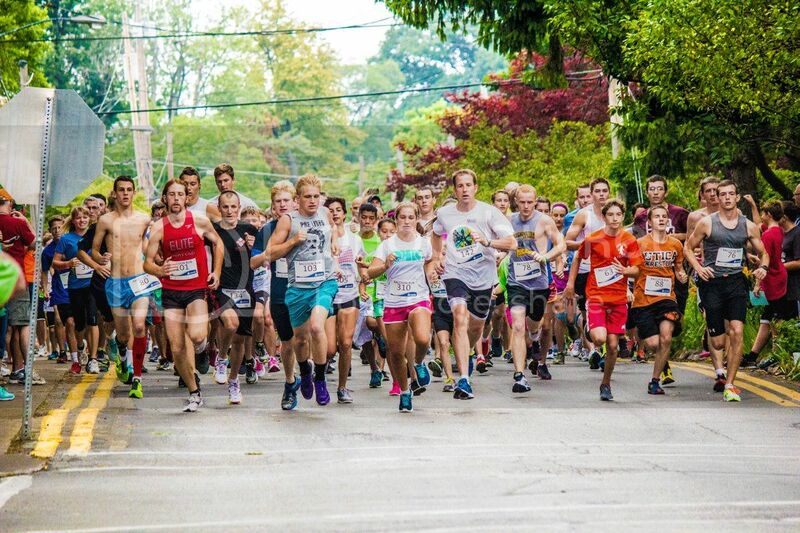 Walkers, joggers and runners of all ages will take to the streets of Lakeside for the 38th Annual 5k Raccoon Run and One-Mile Fun Run. Early registration (prior to Friday, July 13) is encouraged. 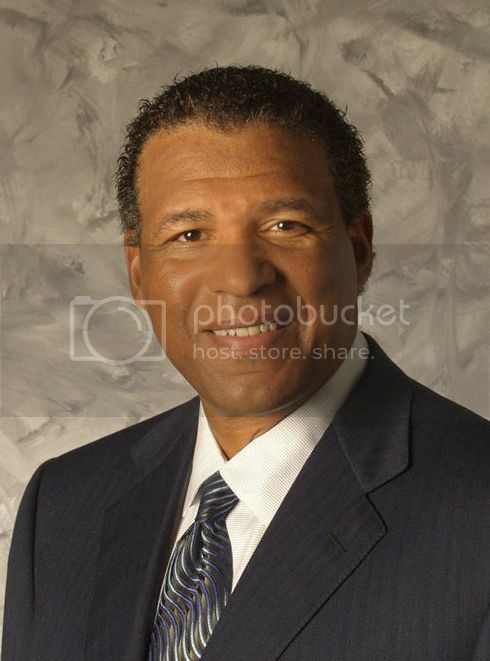 Lakeside welcomes André Thornton, former Cleveland Indians' first baseman, as keynote speaker of the 2nd Annual Prayer Breakfast. He will bring inspiration to all by speaking on his testament to his Christian faith despite experiencing a family tragedy. This popular event sold out last year, so register early! André Thornton will also share reflections of his baseball career at a special luncheon. 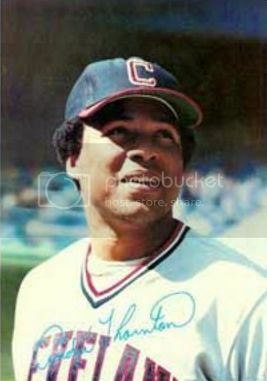 Thornton is a two-time American League All-Star with 244 doubles, 253 home runs and a batting average of .254. There is limited space for this event, so register today! 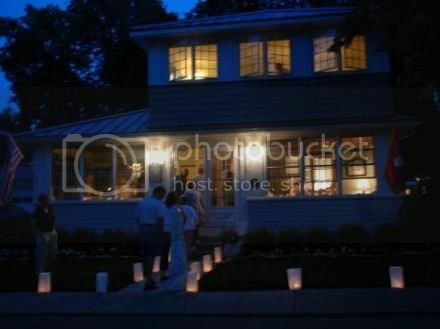 Ticket holders will enjoy a unique evening home tour through the streets of Lakeside with candlelit paths to each home, which will feature small symphonic ensembles of Lakeside Symphony Orchestra musicians. Proceeds help support the orchestra.